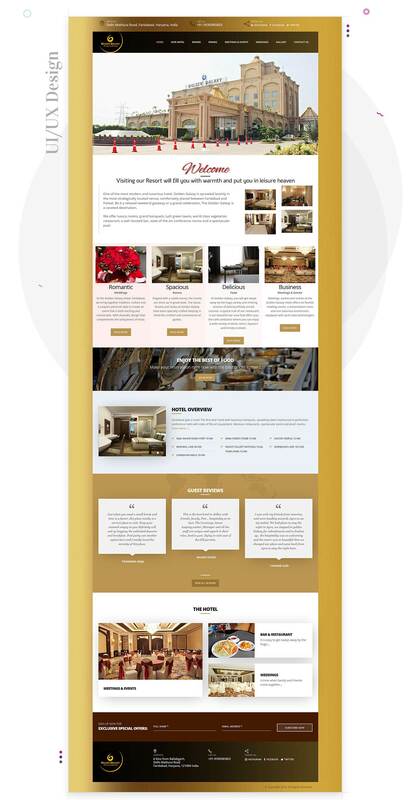 With golden, white, black, and grey color theme, as suggested by the client, the website for Golden Galaxy constituted the best of the color hues with appealing design elements. 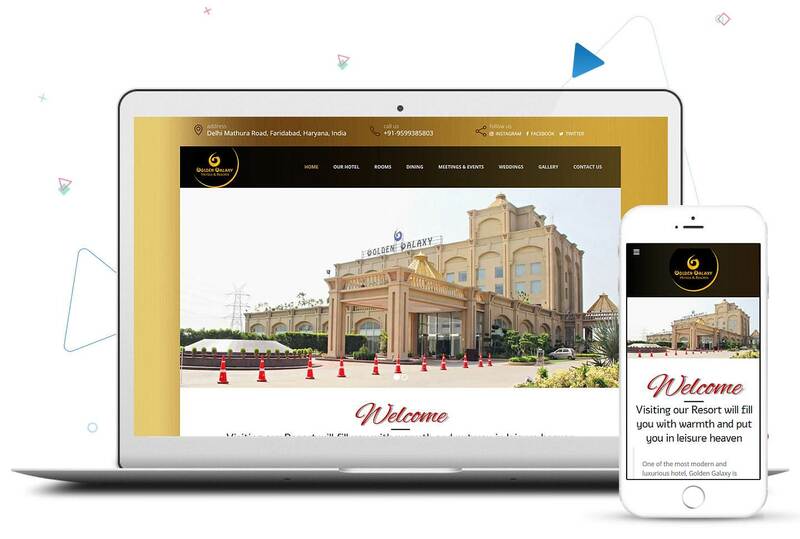 It is one of the famous luxury hotels in Delhi NCR. The client was very specific for the choice of font style, color, and picture selection. It was a dynamic website made mobile-compatible.